An event critical of the Chinese regime was unexpectedly canceled in Hamburg, Germany, on Monday apparently due to pressure from the Chinese consulate. The State Center for Political Education in Hamburg suddenly cancelled the event it had jointly sponsored with the International Society for Human Rights (ISHR), a highly respected Frankfurt-based organization. “Although they stated in their cancellation notice that they would consider rescheduling in the ‘foreseeable future’ as part of an event series, it was obvious to ISHR that the event was canceled due to Chinese pressure,” ISHR said in an Aug. 26 press release. “In the past, the Consulate of the People’s Republic of China has already exerted influence in Hamburg with the aim to prevent [China-]critical events,” the release said. 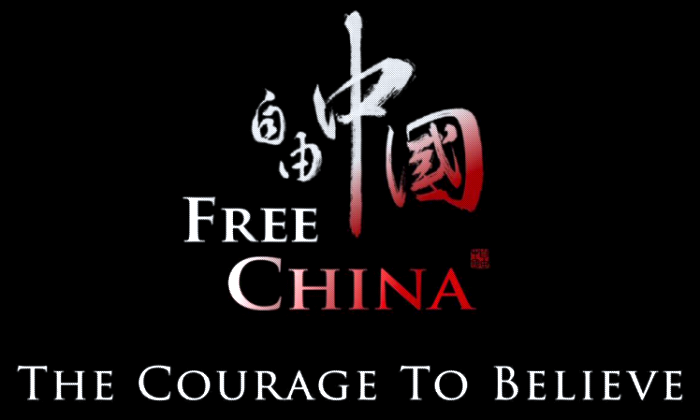 The event, scheduled for Aug. 27, was to consist of a film screening of the documentary Free China: The Courage to Believe, by the award-winning director of Tibet: Beyond Fear, Michael Perlman, followed by a panel discussion on organ pillaging from Falun Gong practitioners in mainland China. But shortly after an invitation was sent out to the Chinese Consulate General in Hamburg, the organizers received a complaint from a Hamburg state council member, saying the event was “not neutral enough,” ISHR said in their release. “This dubious coincidence, as well as previous experiences in Hamburg, awaken the suspicion that the event was canceled under political pressure,” Martin Lessenthin, spokesperson for ISHR, explained. “The vague reference to a future event series, without a specific time frame, is an indication that there are no plans for a new date,” Lessenthin said in the release. Free China has been screened at over 400 private venues, including the U.S. Congress, the European Parliament, and Google Headquarters. It has won many awards at international film festivals, including the 2012 Free Speech, LA Indie, and 45th Worldfest, according to its official website. The film features two Falun Gong practitioners from China, Jennifer Zeng, a former Communist Party member, and Dr. Charles Lee, a naturalized American citizen. Because of their belief in Falun Gong, both Zeng and Lee were sentenced to Chinese forced labor camps. Lee spent three years in a forced labor camp where he had to work long hours making products for export. Falun Gong is a traditional Chinese spiritual practice, which consists of exercises, meditation, and moral conduct based on the principles of truthfulness, compassion, and tolerance. According to the New York based Falun Dafa Information Center, Falun Gong, also known as Falun Dafa, has been persecuted in the mainland since 1999. Tens of thousands practitioners are believed to have lost their lives as a result of torture or through the extraction of their organs.